How many of you own a LWD (little white dress)? It wasn't until a couple of years ago that I added one to my wardrobe and ever since then, I've been wanting to add in various styles. The only one I had up until this point was an eyelet shift dress, which I absolutely love, but now that I'm a mom, it's not as practical as I'd like it to be. So, I felt it was the best time to search for a new addition and I came across this one that's ticked off all the boxes, making it the perfect summer dress. 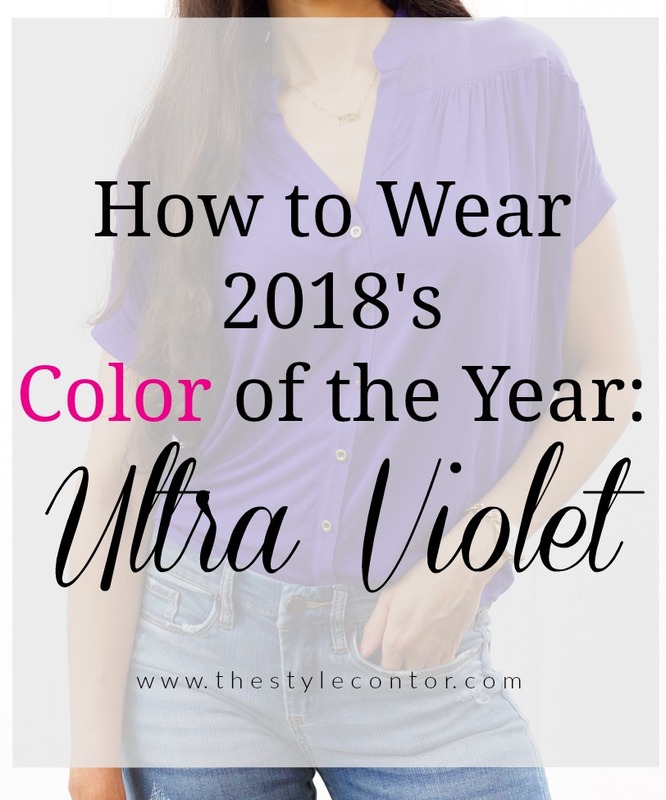 As I'm sure many of you know, ultra violet was declared 2018's color of the year. Now, I must say that I have a love-hate relationship with the color purple. It's not a color I'm particularly fond of, therefore, I'm quite particular with the shades and pieces I choose to add to my wardrobe, which is why I own about a handful, only one of which is in the shade ultra violet...the one I'm wearing today. 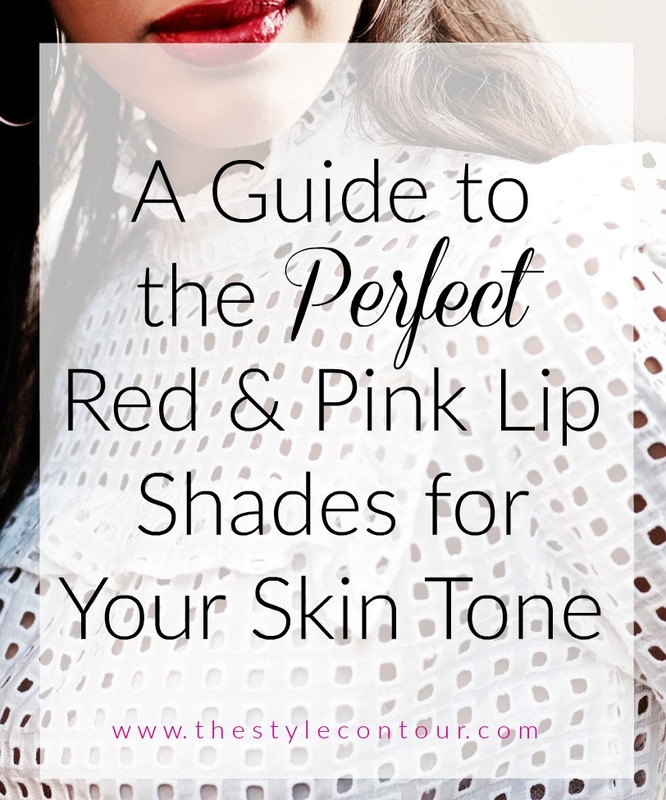 I mentioned in a recent blog post how I love what a bold lip can do to the most simple outfit. 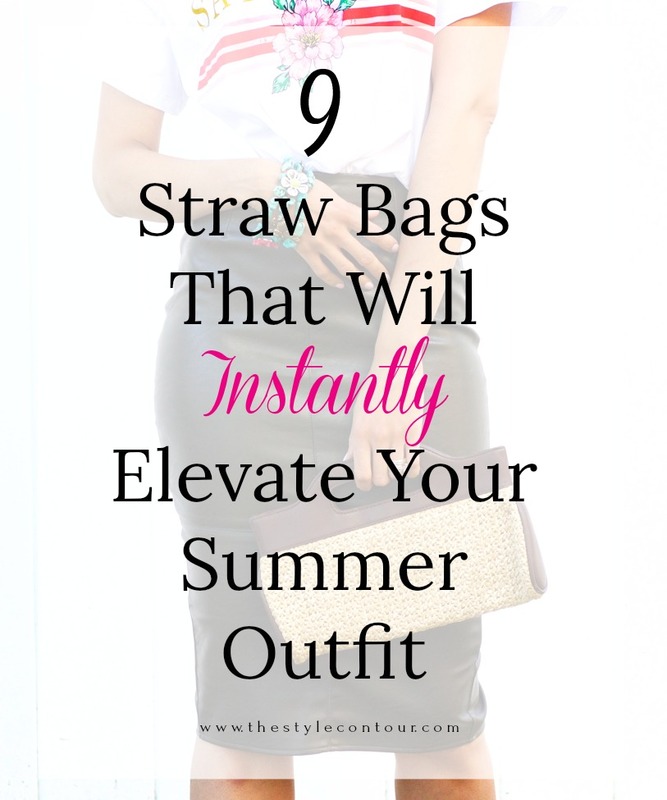 It can dress it up and make you look more put together without much effort. Not only do I love it for that reason, but I also think it's a great way to add that summer flare to an outfit as well. We often embrace color much more this time of year, so why not smear some color on our lips? It allows for us to go rather simple with the rest of the makeup look as well. What I've been doing lately is skipping the liner and piling on the mascara. It's one less step you have to worry about and we all know that it can take near to forever to try and match each eye when it comes to that wing. Add some blush, a little bit of highlight and you're good to go. For the past several weeks, I've been seeing so many cute button detailed pieces at some of my favorite stores and on my Instagram feed. It's mostly in a vertical design on tops, dresses and skirts, which makes for such a flattering detail, since it downward, visually slimming and elongating the body. The buttons are also quite notable either in a larger size or a sharp color contrast to the piece itself. 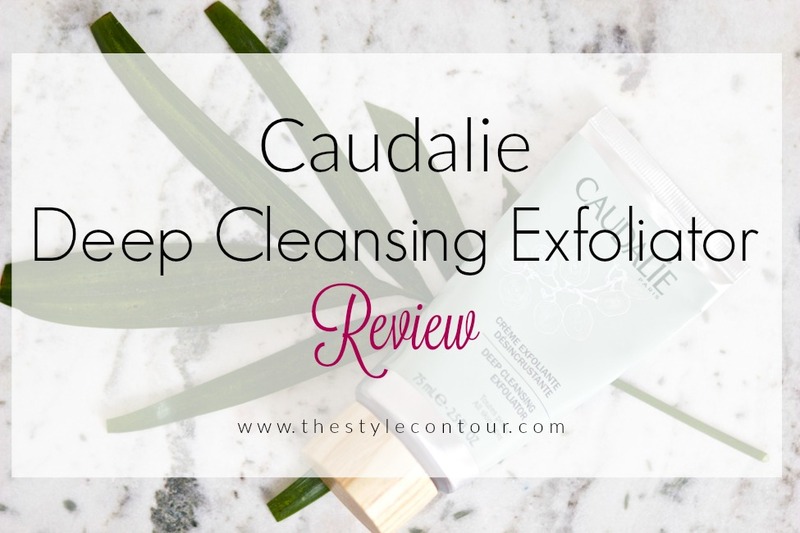 If you follow me on Instagram (you totally should ;) and happened to watch my IG story on my Sephora sale haul, then you'd remember me sharing this Caudalíe Deep Cleansing Exfoliator. I was in need of a new exfoliator because the one I'd been using wasn't doing the job for me. I have combination/oily skin with larger pores, so I need an exfoliator that's gentle, yet still abrasive enough to clean everything out and help minimize my large pores. Today I want to share what my experience has been since using it for the past month or so, as promised.